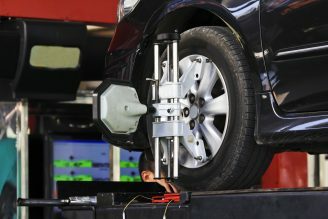 Why does my car need a wheel balance? 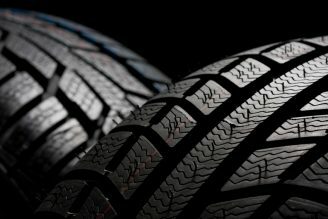 A wheel balance is important to ensure your vehicle runs smoothly, comfortably and ensures long life out of your tyres and suspension components. 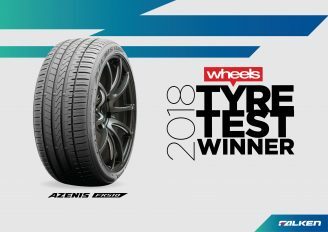 Once tyres are fitted they need to be put on a wheel balancer to ensure the wheel doesn’t vibrate through the car or steering wheel which can be a discomfort but fatigues tyres and suspension parts from constantly bouncing on the road. 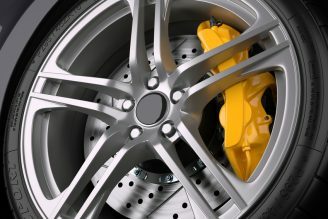 How often should you get your wheels balanced? 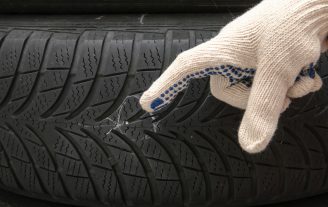 Wheel balancing should be part of your routine maintenance on your car and we recommend every 10,000kms or when you feel your car shaking. 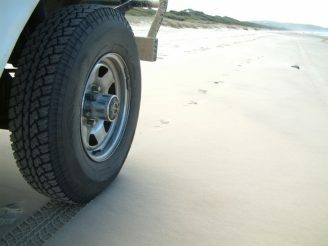 Balancing ranges from $7.50 a wheel through to $15 depending on the type of wheel, size of tyre and what weights need to be used. 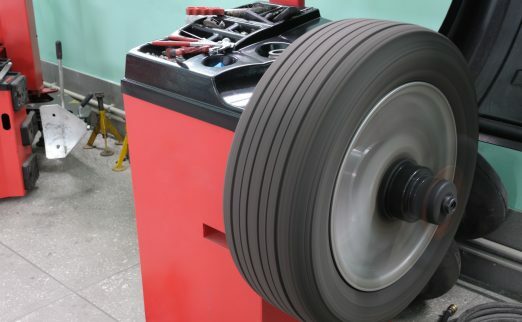 We use a state of the art Hunter wheel balancer which is touch screen, has a more sensitive spline for pin point wheel weight placement and shows static and dynamic variances with the tyre and wheel which proves much more accurate than a conventional wheel balancing machine.